Home / Reviews / Is It Worth Furnishing Your Buy-to-Let Property? 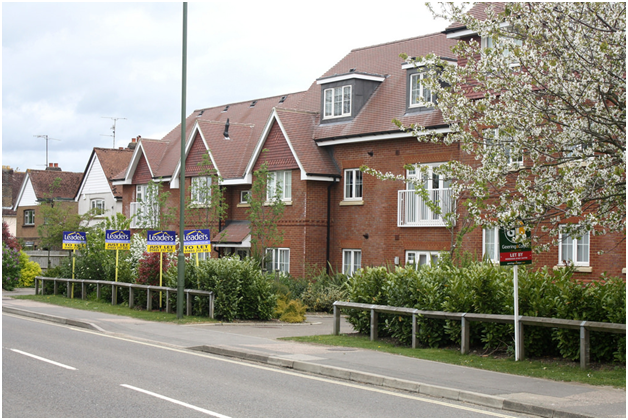 Is It Worth Furnishing Your Buy-to-Let Property? It is essential to make sure that all rental properties in the UK are in a good state of repair, but it isn’t essential to furnish the house. However, what’s inside the home is still important – so it is worth furnishing your property or should you leave it empty? 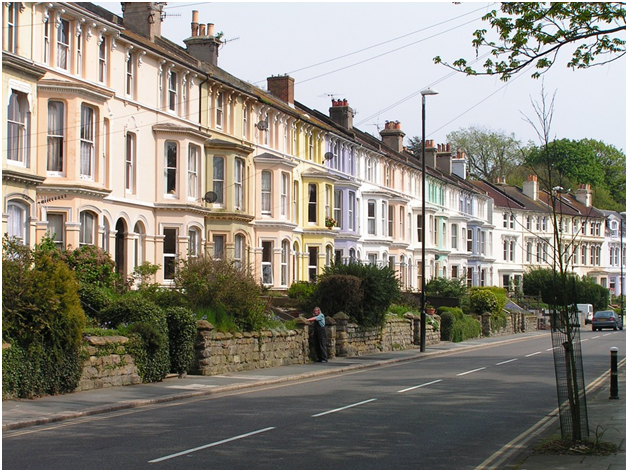 There are currently over two million private landlords in the UK renting out around five million properties, and this includes a mix of furnished and unfurnished homes. Furnished homes tend to come with white goods (such as a fridge and a washing machine), furniture, beds and desks. Unfurnished homes normally don’t come with these items, although they normally come with a cooker and they occasionally come with white goods. If you decide to rent out an unfurnished property, it is still worth getting a few essential items, as this will attract tenants and allow you to increase the monthly rent. If you decide to do this, it can be useful to invest in Property Inventory Software so that you can keep track of the items. You can find out more about this type of software by checking out Property Inventory Software. Don’t worry about deciding to offer an unfurnished or partially furnished property; many families and long-term renters already own furniture, so they exclusively search for unfurnished homes. However, if you are offering a student property, it can be useful to include furniture – and if you want to appear on most university accommodation lists, you may need to meet a minimum standard of furnishing. If you choose to furnish a property, don’t make the mistake of spending too little. This is because cheap furniture is more likely to break, so it is likely to need replacing sooner rather than later. Instead go for durable furniture with washable covers so that it will last for as long as possible. It is also essential to make sure that all of the furniture you buy complies with UK fire safety regulations. This is especially important if you are buying second-hand furniture, as older furniture is less likely to comply with modern standards.